Mobile technology revolutionized many industries and retail is no exception. Retail merchandising apps are now a welcome reality for sales and marketing agencies, retailers, and manufacturers alike, since they streamline an old-fashioned, cumbersome process. 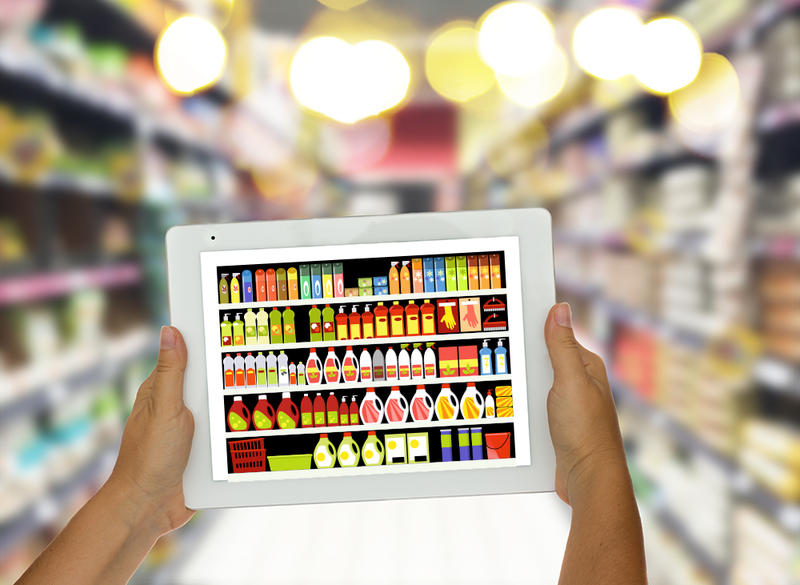 But how did merchandising apps changed retail marketing? The age of paper in retail marketing is officially over. Merchandising apps make it easy for reps to perform the in-store activities on mobile devices and therefore are a much better alternative than the messy paper-and-clipboard combination. Besides being messy, paper is inefficient. When a rep notices an out-of-stock and marks it on his audit form, he will either have to make a call or send an email to notify the office, or someone will have to read through every single store visit report to find the issue. Additionally, the data collected in those forms needs to be transcribed so sales and marketing managers can have access to it. 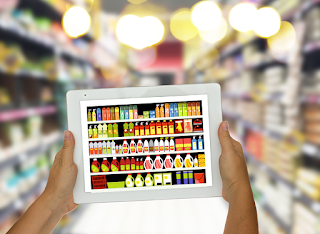 Merchandising apps automatically make the data available to decision makers in supply chain, sales, and marketing, and allow for a much faster resolution of store-level issues in addition to supplying information critical to strategic decision-making. Merchandising apps allow for better communication with reps. Period. Brand consistency is then improved because, not only can merchandising managers supply detailed documents to retail reps, but the whole system allows for a better feedback from the field, as most merchandising apps provide the capability of capturing photos. VisitBasis was designed by merchandisers, for merchandisers. It is a complete merchandising app solution that allows you to quickly and easily implement a cost-efficient retail data collection system with no need for technical knowledge. See for yourself how VisitBasis can help with your organization's merchandising: sign up today!